In this stage of spiritual unfoldment the soul is elevated into the higher world (higher consciousness) to experience the release of the old belief system that kept it bound to a false identity. 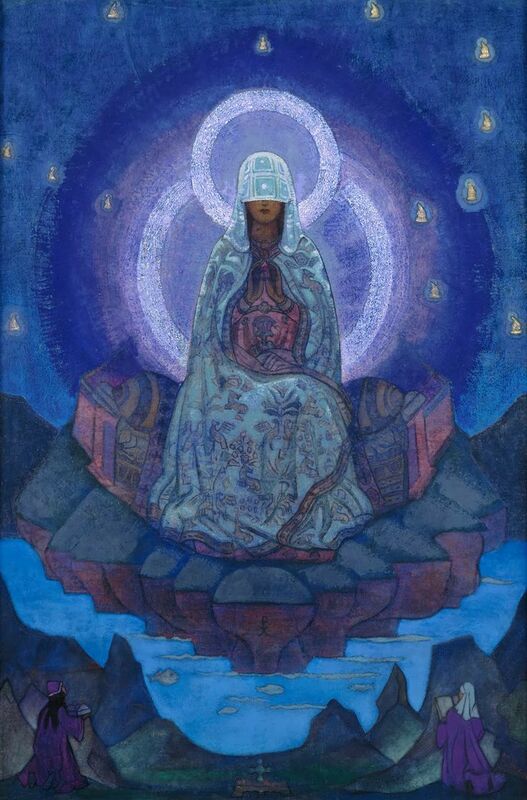 The Soul of Sophia is united with the Solar Logos in the sacred Bridal Chamber and receives the Knowledge of Her True Nature ~ The Gnosis of the Risen Christos-Sophia. "Here there is a perpetual recognition of the powers of the Spirit."